NO BOARD APPROVAL! RIVER VIEWS from your balcony!! 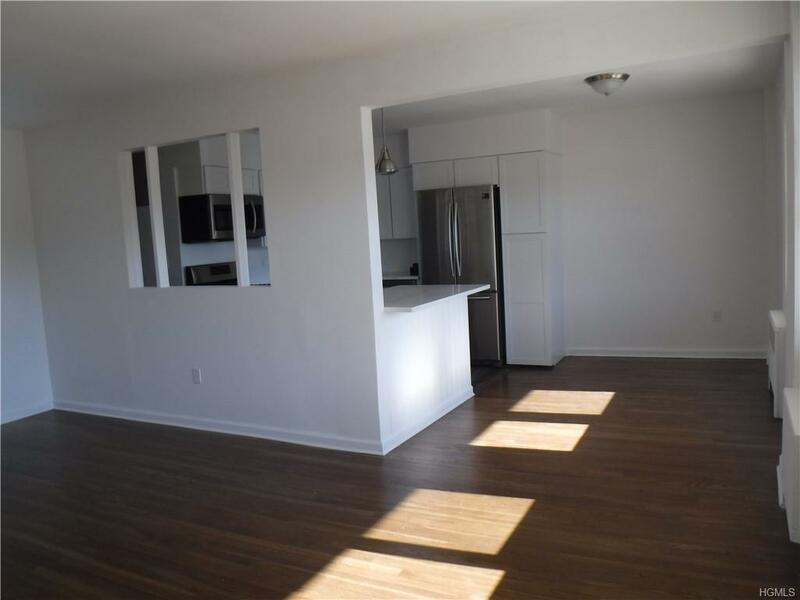 Tastefully renovated one bedroom co-op with wonderful floor plan! 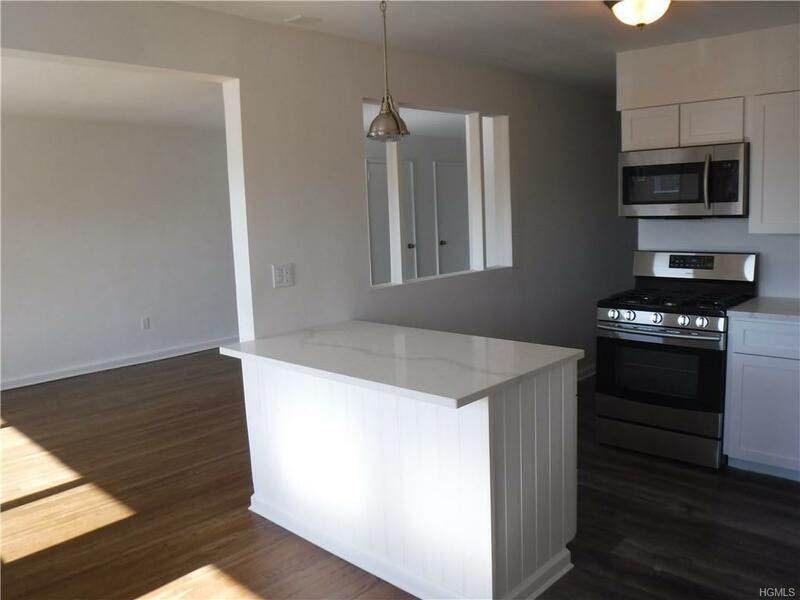 This New chef's kitchen has stainless steel appliances, custom cabinets and counters.Hardwood floors and LOTS OF LIGHT! ! 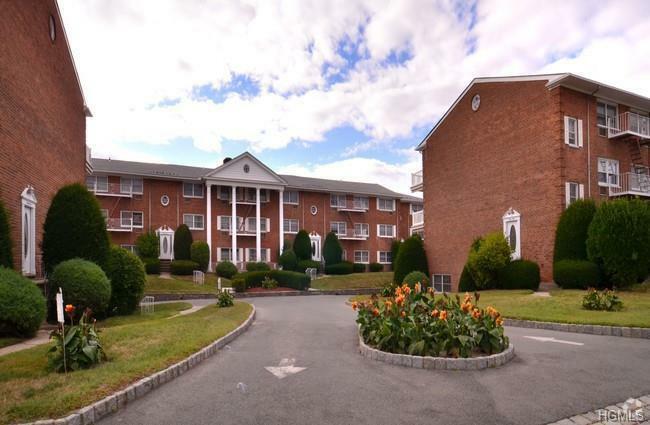 NYC In suburban setting , feet away from Our Majestic Hudson River. 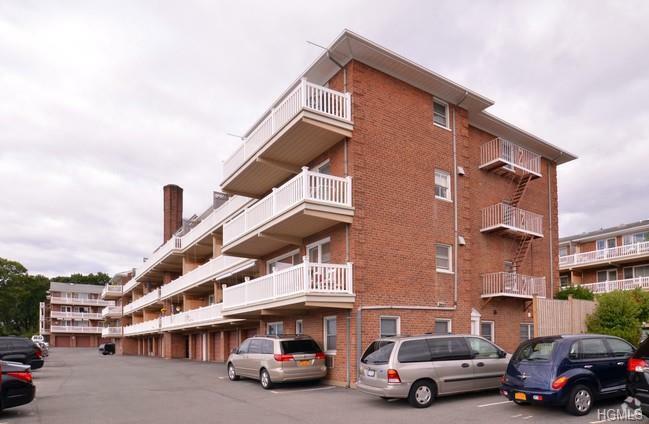 Steps from your door- assigned parking space, Close to Metro north train, restaurants, shops, parks, and fabulous Community Farmers Market and MORE. Won't last! Call today! Listing courtesy of Christian M. Lopriore of Crossroads Rlty. Of West. Inc..